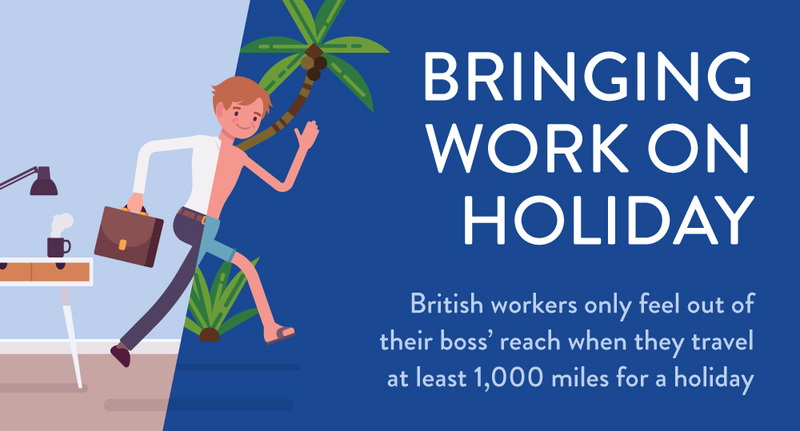 British workers only feel out of their boss’s reach when they travel at least 1,000 miles for a holiday, a study has found. 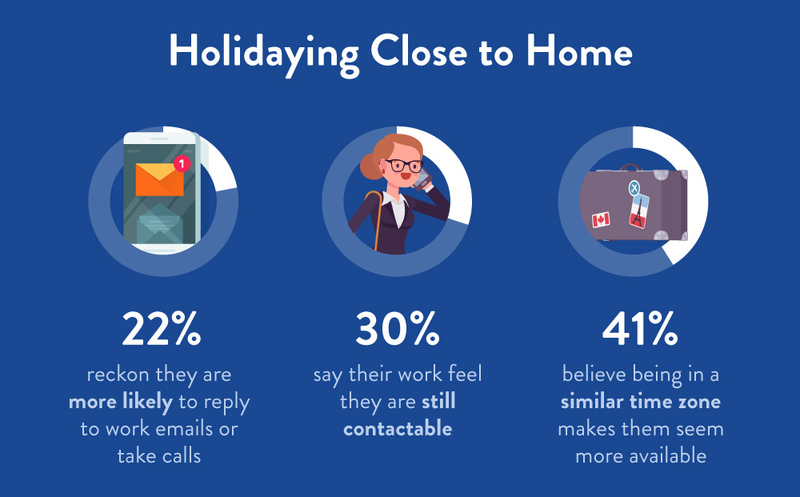 A poll of 2,000 employees found one in five are more likely to answer calls from the office or respond to emails if they stay close to home. But popular tourist hotspots in south of France are only around 650 miles away from London. One third even said they only feel they can completely forget about work if they go on a long-haul holiday, with Florida, Australia and New Zealand the most popular choices to really escape the office. Sean Doyle, from British Airways, which commissioned the research as part of its ‘Discover a Different Side to Florida’ campaign, said: “Sometimes, you just want a quick getaway and don’t want to go too far. “But if you really want to switch off from work and forget about what’s happening in the office, you may want to head further afield. 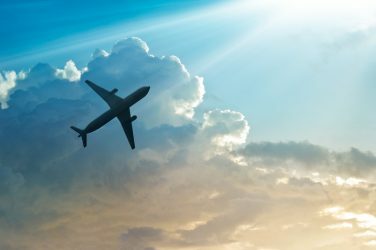 The study found 47 per cent of people find it difficult to switch off from work when they are meant to be on annual leave, with 23 per cent admitting it is easier if they go to a long-haul destination. In fact, 22 per cent think they are more likely to reply to work emails or take calls from their boss, colleagues or even clients if they stay close to home. 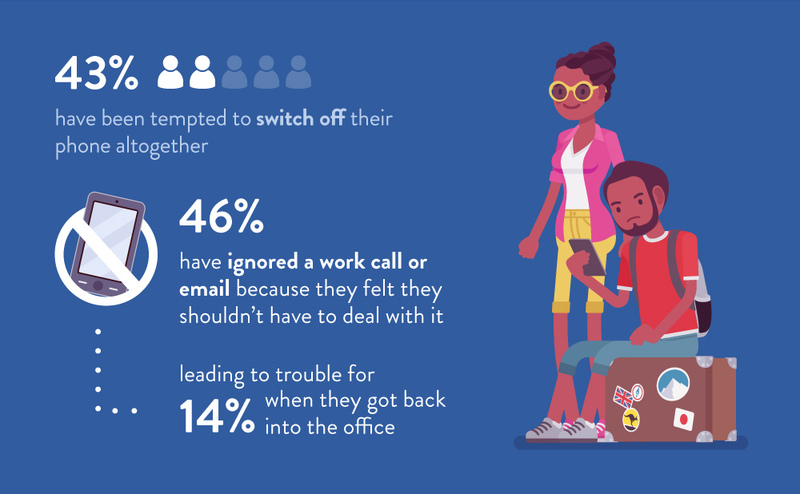 Three in 10 of these say their boss feels they are still contactable as they haven’t gone too far, while 41 per cent believe being in a similar time zone makes them seem more available. As a result, 43 per cent of fed-up workers have been tempted to switch off their phone altogether to avoid their boss catching up with them when they are meant to be enjoying their time off. And 46 per cent have ignored a work call or email because they felt they shouldn’t have to deal with it, leading to trouble for 14 per cent when they get back into the office. It also emerged more than half of workers will still check their emails when they are on holiday, with three in 10 actually sending messages back. 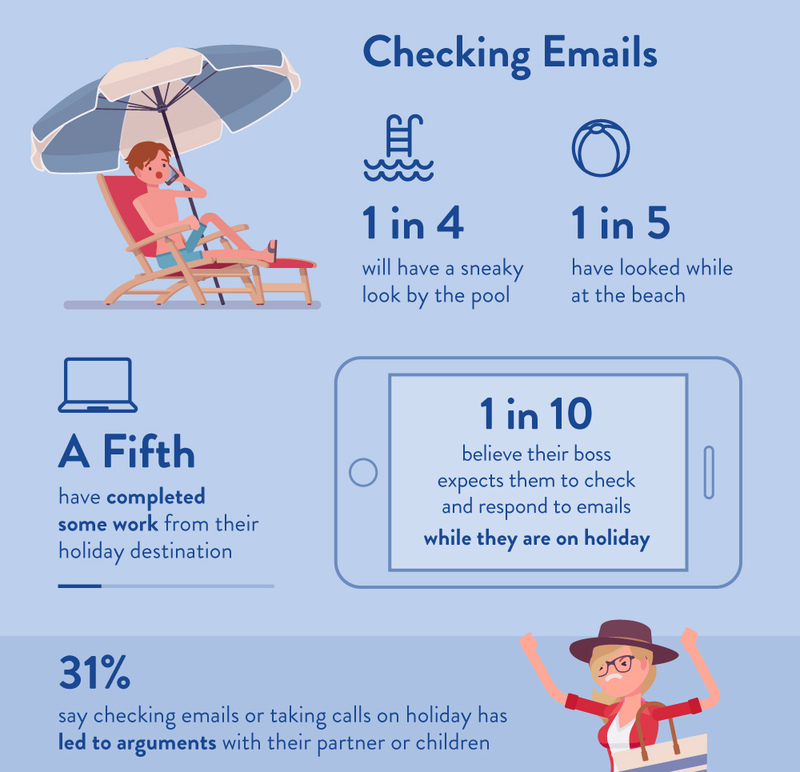 While almost six in 10 check their emails from their hotel room, almost one in four will have a sneaky look by the pool and one in five have looked while at the beach. Three in 100 workers have even gone through their inbox while in the swimming pool. It’s not just emails though as around one in four have taken a call from their boss or colleague and a fifth have completed some work from their holiday destination. The poll, carried out via OnePoll.com, even found one in 10 believe their boss expects them to check and respond to emails while they are on holiday. And one in five went as far as to say they think their boss looks down on people who refuse to deal with work calls or emails out of the office. Working while away causes friction with families though as 31 per cent say checking emails or taking calls on holiday has led to arguments with their partner or children. 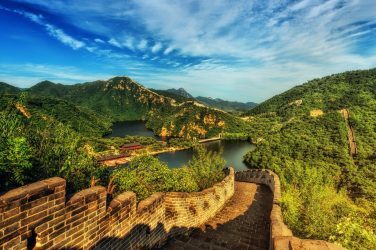 Sean Doyle added: “In a day and age where we are constantly connected to work, we offer a range of flights and holidays to suit our customers who would like to head further afield to truly switch off.